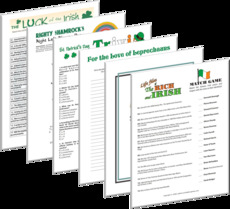 Shop here for printable games for your St. Patrick's Day party or classroom celebration - printable fun St. Patrick's Day games for all ages. 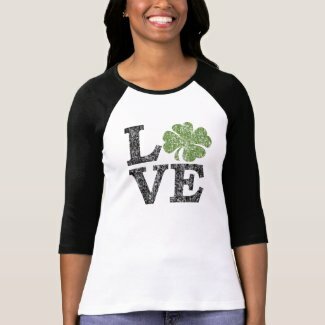 Browse and shop these samples from the collection. 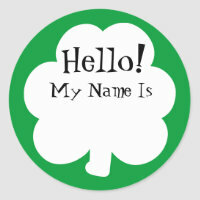 Click to view details and see all printables and pricing details. 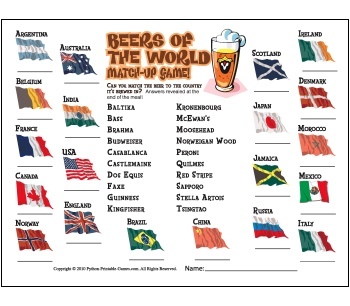 Some games less than $1.00! 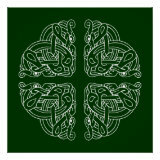 Print forever, no limits. 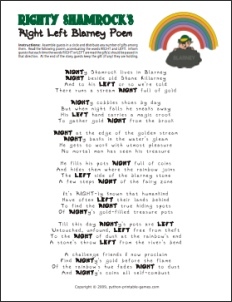 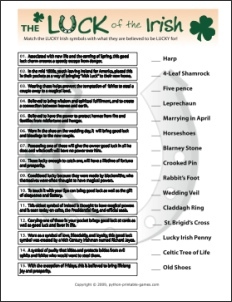 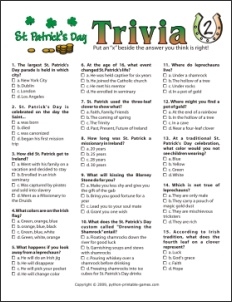 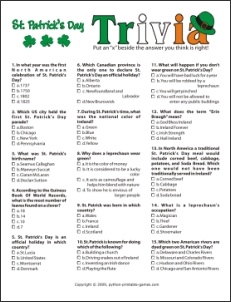 A big collection of printable St. Patrick's party games, PDF printables sent to you instantly by email! 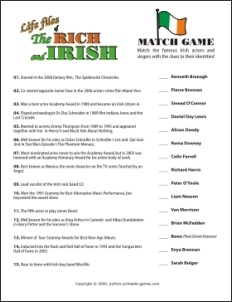 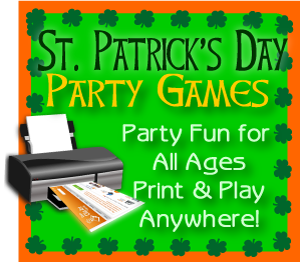 Click to view details on sample games or buy St Patrick's Games by PrintGamesNow. 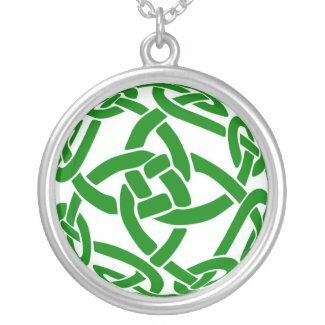 Shop and design Irish theme party favors, gifts and pub crawl gear. 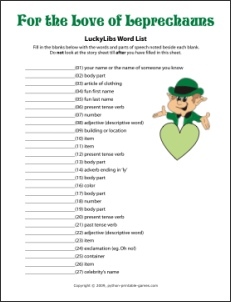 More Printable Spring Party Games for Kids, Teens, Adults!